The Arica storage table is the perfect solution for each garden. During the day, it serves as a table, however at the end of a nice, sunny day on your terrace it is the ideal storage space. A place where you can easily store your cushions or other convenience items in. Protected from those summer rain showers, your cushions are safely stored until the next time you’ll use them. 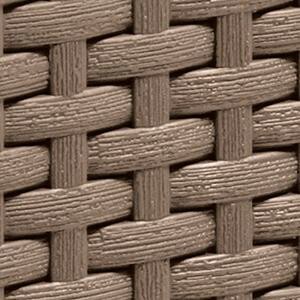 Furthermore the design makes it a lovely addition for the garden furniture from our flat wicker range.